Dying: Sinner Escape coming to Vita? From the creators of Saw. DYING: Sinner Escape is an episodic horror game that will be released on PS Vita somewhere later this year and is being developed by Neckom Entertainment. The game will be released on iOS later this month. 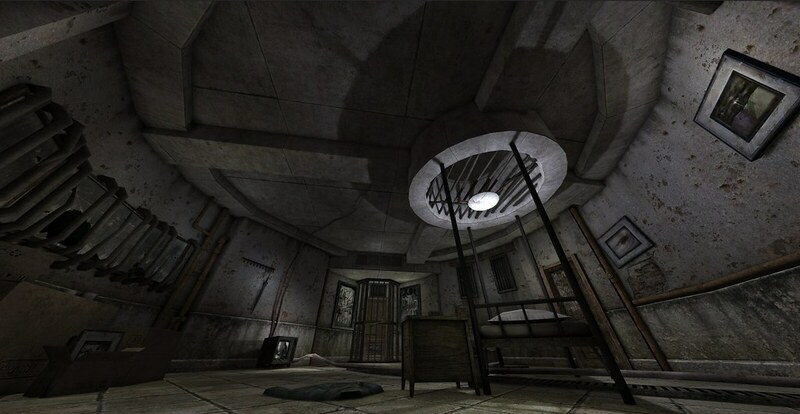 The game will put you in control of different groups of characters trapped in mysterious rooms that are reminiscent of nightmares each character had. Every experience of the characters (such as headaches) are said to bear relevant meaning. The game will use many of the Vita’s control functions which the player utilizes to solve puzzles. The player will also have to solve the overarching mystery they find themselves in and escape from the rooms they’re trapped in. The source and more screenshots can be found here. This sounds great, TWD showed us how good episodic gaming can be.